Sunday Dreaming: 50s Style | Design Lines, Ltd. 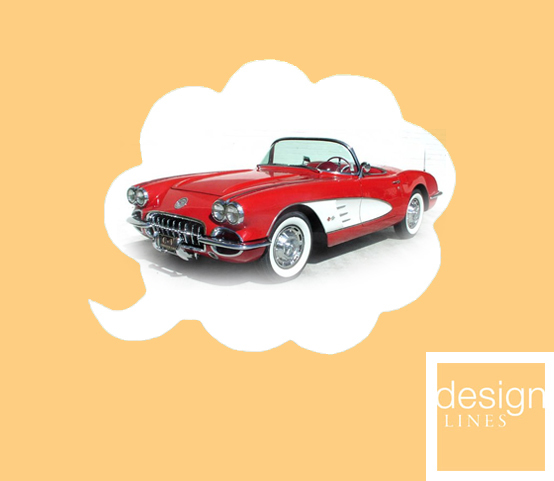 This Sunday’s pick comes from Lauren, who absolutely loves this classic 1956 Corvette. This powerful little sports car gets us dreaming about those warm summer days ahead… (starting at $50,000).